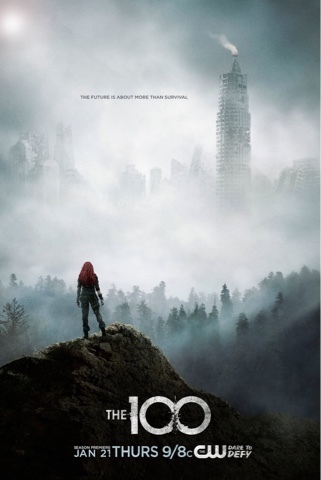 The 100 returns for its third season tonight, and it has quietly become one of the best TV shows on the air. A real sleeper hit. It's thoughtful, and action packed; full of weighty issues and complexities that make for good sci-fi. Clarke (Eliza Taylor) is somewhat of a Katniss Everdeen for the small screen: fierce, gutsy, and a real game changer. 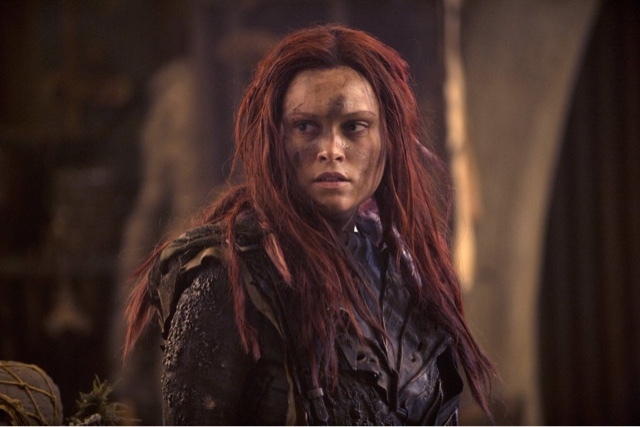 Season 2 left Clarke in disarray after she made a serious life or death decision for the sake of her people. She bares the weight of being a leader who's had to sacrifice a piece of herself for the greater good. And the longer she stays on earth, in this fight for survival, she loses her grasp on what truly is "good" anymore. It's a beautiful thing to watch, the strength she showcases to others while her inner solace starts to fade. Tune into The CW tonight at 9pm to see how this sci-fi saga continues its epic tale.